Dr. Erwin is a Columbus native and a received his Doctorate of Medicine from the University of Nebraska College of Medicine. 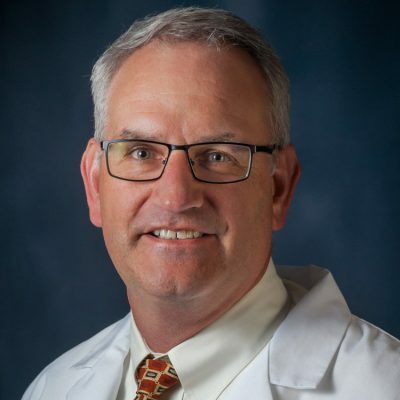 He completed his Family Practice residency at St. Joseph Medical Center in Wichita, Kansas, in June of 1999 joined York Medical Clinic that year. Dr. Erwin has a special interest in preventative health care. His professional membership is with the American Academy of Family Practice.